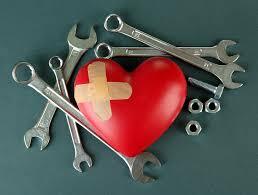 The Board of Veteran CEOs: What Are the Top 10 Relationship Tools for 2019? the Best Relationship Advice You Have Ever Received? Blair and I broke the list in half. One by one I laid out five tools. Then Blair outlined his five. We explained each one as we took calls from listeners. Essentially, the call turned into a forum where participants expanded on each tool on the list. Ultimately, our intent was to leave people, men and women, with practical tools that they could put to use immediately. While some of the tools on the list may appear to be common sense, our explanation for how to use the tool may be somewhat counterintuitive. At the least, our elaboration may require you to implement the tools in a way you have never done in the past. I would love to hear your comments and thoughts about which tool you thought was best. And how would you put it to use. Join us next Sunday for the first show of 2019. 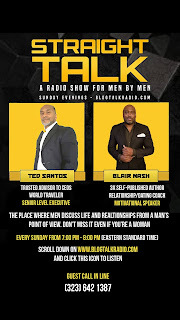 It will be January 6, from 7:00pm-8:00pm (est) as Blair and I tackle some of the greatest concerns men, of all ages, have. 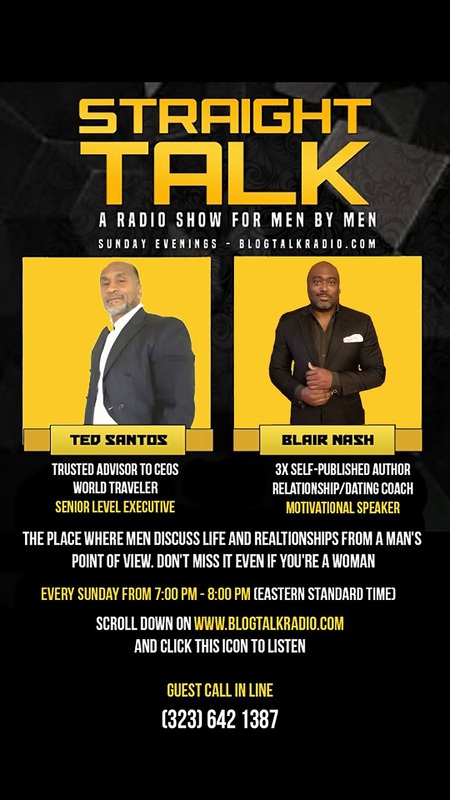 Straight Talk with Ted Santos and Blair Nash is the show made for men by men. And if you’re a woman, you won’t want to miss it. It is the place where you can speak openly about the things everyone avoids. Join us!